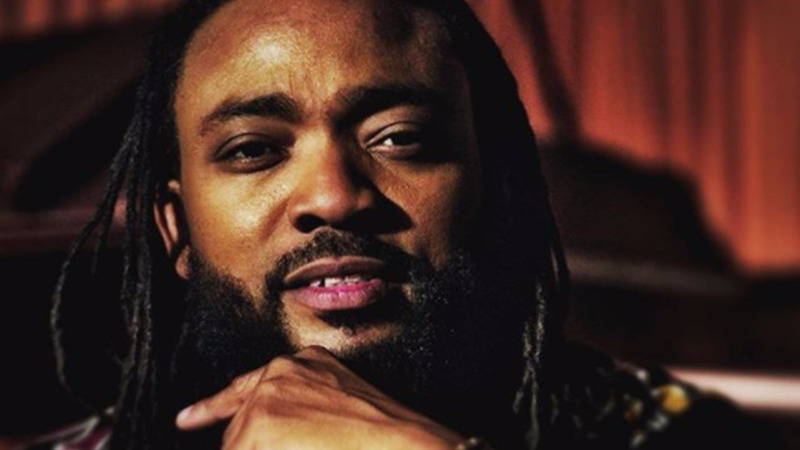 It’s been 36 years since Machel Montano jumped into the musical spotlight. He started at the age of seven with “Too Young to Soca” and is today widely regarded as the Soca King of the World. Montano’s rise and longevity in the game is no accident, however. He has worked hard to make it to the top of the soca heap and in so doing influenced many who today seek the heights he has reached. Performing among the calypso giants at a young age, Machel realised young people weren’t into calypso and soca and he set out to make the music he sang popular among his generation. He also knew from young that his destiny was to take soca to the corners of the earth, a mission he is still pursuing today. 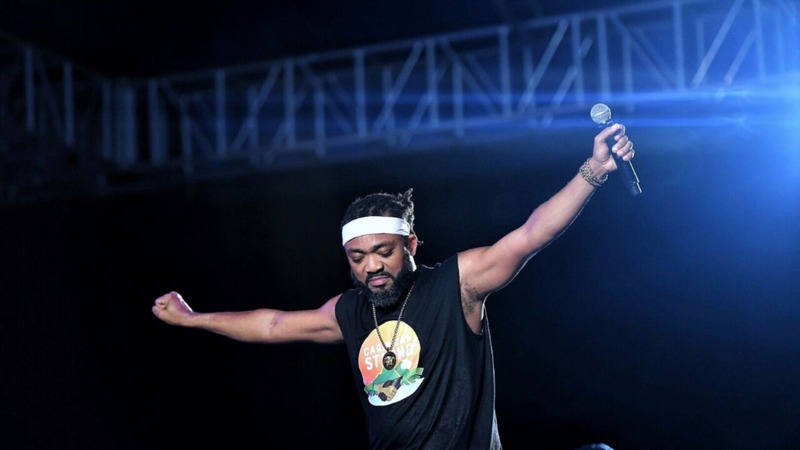 Machel is all about taking chances and throughout his career he has never remained static, preferring instead to take chances and experimenting with new things. He was the first to collaborate with dancehall artists and was among the early artists to embrace EDM in soca. Machel’s 1997 breakthrough album, Heavy Duty, spawned one of the biggest songs of his career, “Big Truck”. That album, which spawned timeless classics such as “Music Farm”, “Pretty Gyal” and “What they Say” was no fluke. Determined to make it big, Montano and his Xtatik band holed up in a house in New York and didn’t emerge until they were sure they had a hit album on their hands. It is no secret that Machel has made his Soca journey with the support of his family. His brother Marcus, now a pilot, played with Xtatik and his parents managed his career, using their savings in the early years to finance his recordings. Today his father, Monty, manages a hotel on the quiet North Eastern coast of T&T but his mother, Elizabeth, continues to be involved in the daily running of his operations. Like Madonna, Machel believes in reinventing and rebranding himself. His band went through several name changes from Pranasonic Express to Xtatik to Xtatik 2.0 to HD. Now, Machel is known as Monk Monte, as he tries to uncover a new expression of himself and reach new levels of consciousness. Machel knows to stay relevant to younger generations he has to stay current and to do so he surrounds himself with young songwriters and producers who can bring fresh ideas to the table while allowing him to impart knowledge he has picked up along the way. Machel knows how to connect with his fans. He uses social media, mainly Instagram, to keep his fans abreast of everything he is doing and to impart important nuggets of wisdom on a daily basis. 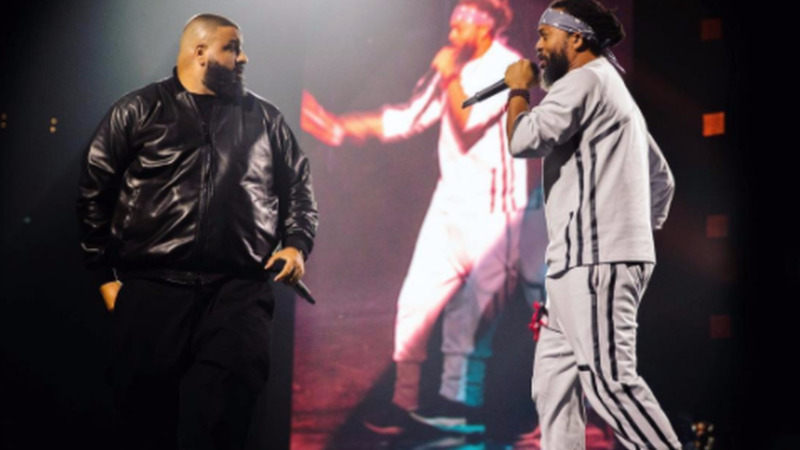 From marching bands and dancers to dancehall and hip-hop stars, Machel never gives a boring show. His energy on stage is also unmatched and he infuses every performance with charisma and passion that moves even the most hardened soul. When it comes to producing albums and videos, Machel has been the most consistent. He has come a long way on the video front, from simply singing to the camera for songs such as “You” to showing off his acting chops in the last few years in videos for songs such as “Fast Wine”, Mr Fete”, “Jumbie” and “Ministry of Road”. When Machel decided to opt out of the popular Brass Festival, then one of the biggest events on the T&T Fete calendar, he took a huge gamble by staging his own competing event. The Alternative Concept concerts started out small but within seven years, grew to a massive event that filled the Hasely Crawford Stadium in Port-of-Spain. 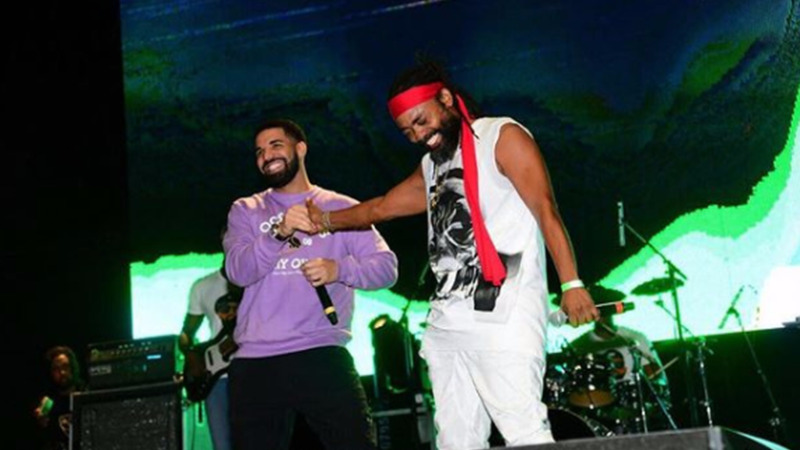 That concert evolved into what is now known as Machel Monday, the biggest event in Carnival today attracting thousands of fans and featuring a phalanx of local, regional and international acts. Machel Montano has teamed up with Digicel to create the Machel Montano Music Academy which will give nine talented individuals from across the region the opportunity to be mentored and coached by Machel and other top personalities from the music industry at a three-day Academy, which will be hosted in Jamaica from the December 19 to 22 at Geejam studios, which is also a proud sponsor of the Music Academy. To qualify to be a part of the Digicel and Machel Music Academy, artists are encouraged to upload videos of their original songs to YouTube and submit them at www.digicelgroup.com/MusicAcademy from now until November 26. Songwriters and producers can upload lyric videos and/or songs that they’ve written or beats/riddims that they’ve produced for a chance to be among the lucky bunch of three singers, three songwriters and three producers to participate in the Academy. The public will also be able to view the entries and vote for their favourite talent from November 27 to December 10 at www.digicelgroup.com/MusicAcademy. In addition, Loop News Group will also be doing highlights and coverage around the Music Academy throughout the period. Coming out of the Academy, one lucky person will also win an opportunity to perform live on stage with Machel Montano at the 2018 staging of his Machel Monday concert, the largest Carnival event in Trinidad and Tobago.